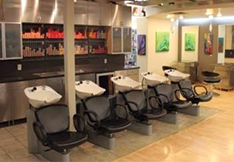 Changes Salon Spa has been doing business for over 30 years. Our team of skilled professionals will provide you with quality salon services, products, and styles that will suit the edgy, the sophisticated, the classic, and the modern. 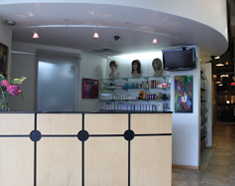 Click here to schedule your hair appointments online! The app built just for you & Changes on 3 platforms!